...those you can choose with confidence and that you can consistently rely on! 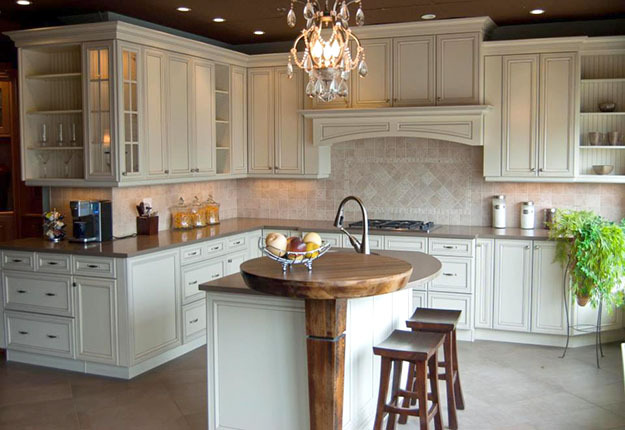 Built upon the knowledge of experienced people and a rich heritage, and backed by the power of a larger company after joining the MasterBrand Cabinets family in 2002, the Kitchen Craft Stores have a true foundation for excellence. With Kitchen Craft, visionary style gets easier and easier. We have many new ways to help your freshest ideas come to life.